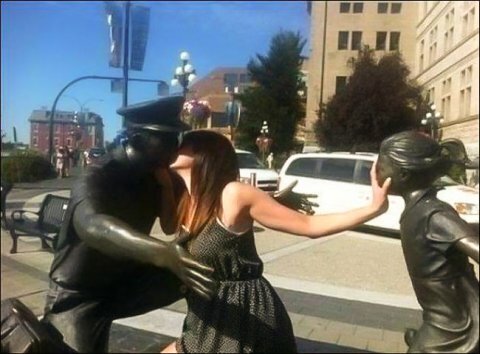 Here’s a small collection of photos of people interacting with statues. Very funny. Check them out HERE.